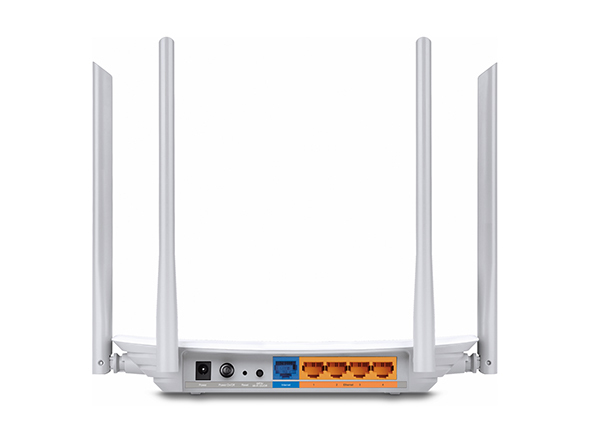 Four well-ordered antennas make all of your connections more efficient and stable. 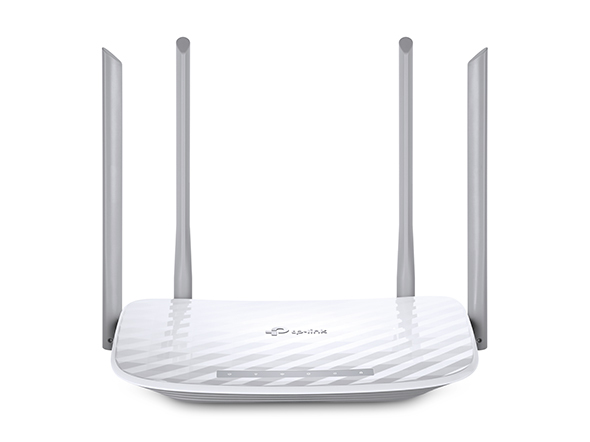 Advanced antenna technology increases the receiving sensitivity to enlarge Wi-Fi coverage for your home.Supervise children and staff with responsible access, controlled by parents or administrators. Use key words to easily set up a black list and limit the level of web access. 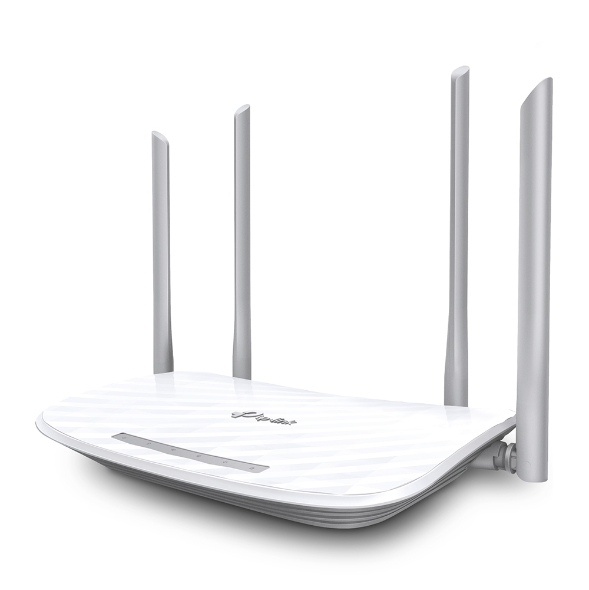 Allow guests to join your Wi-Fi network, while protecting your privacy. Make sharing easy, maintain security.Captive portal helps maintain only authorized guests to use the network, presenting devices with a convenient, user-friendly authentication method to grant Wi-Fi access. Easily share your facebook account to anyone who connects to your network.